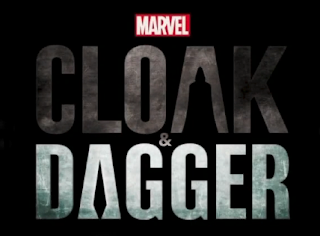 The Pop Culture Podcast by Phantastic Geek: Cloak and Dagger: 101 and 102 "First Light" and "Suicide Sprints"
Cloak and Dagger: 101 and 102 "First Light" and "Suicide Sprints"
Marvel TV makes its first foray onto Freeform with Cloak & Dagger. Matt and Pete present the two-hour premiere episode 101 "First Light" & 102 "Suicide Sprints." Good first review. One issue. You were picking apart the use of a GPS pin on a persons phone as some ancient practice. Bt my kids use it all the time, when they don't have a specific address for the park you just touch the location on the Google Map and it pins the location to be saved. There's no entering GPS coordinates. 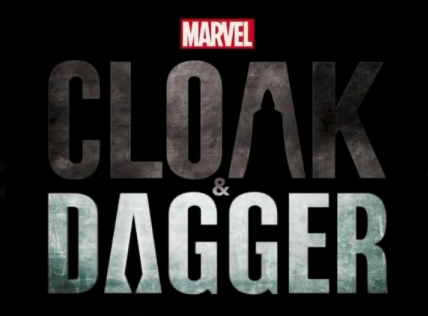 Cloak and Dagger: 105 "Princeton Offense"
Luke Cage: 204 "I Get Physical"
Luke Cage: 203 "Wig Out"
Luke Cage: 202 "Straighten It Out"
Cloak and Dagger: 104 "Call/Response"
Luke Cage: 201 "Soul Brother #1"
Cloak and Dagger: 103 "Stained Glass"